Salibi offers a major reinterpretation of Lebanese history and provides remarkable insights into the dynamic of Lebanon's recent conflict. In so doing, he illuminates important facets of his country's present and future. This book also gives a masterly account of how the imagined communities that underlie modern nationalism are created and will be of interest to students of international affairs as well as Near Eastern scholars. Kamal Salibi is Professor of History at the American University of Beirut. 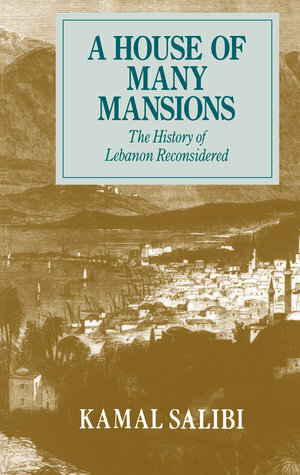 He has published many articles, and among his books are The Modern History of Lebanon and Crossroads to Civil War.